1 Bizmorning: Business morning is a tv program on channels tv that focuses on business. 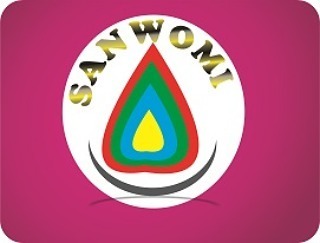 2 Sanwomi: Sanwomi might probably the best local handle. Sanwomi is a blog that focuses on business and also help people in making money online. 3 ForbesAfrica: This forbes.com twitter handle for Africa. 4 Cnbcafrica: This CNBC twitter handle for Africa. 5 Bbgafrica: It is Bloomberg twitter handle for Africa. 6 Afdb_group: Africa Development Bank twitter handle.